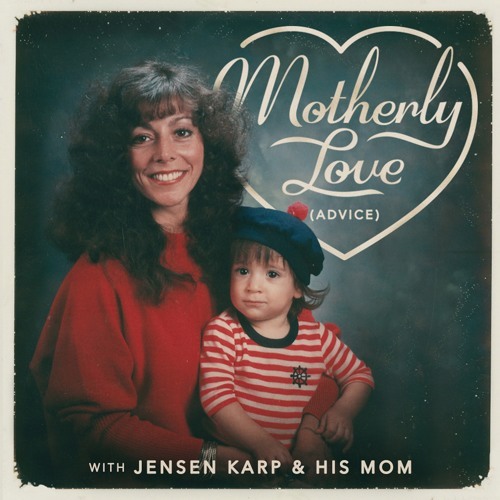 Jensen and his mom Haroldine sit back down to take listener questions involving their love lives, this time tackling how long before you become intimate and what do with an overbearing Mother-In-Law. Also, Haroldine explains what she'll do as a ghost and tests her haunting voice. Remember, send us your questions to MotherlyLovePodcast@gmail.com!